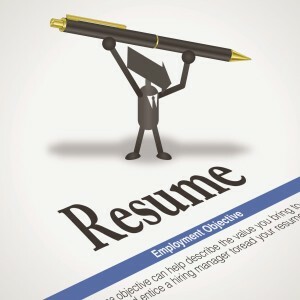 You’ve read it all when it comes to what you need to do in order to have the perfect resume. I won’t bore you here and repeat what you already know. But as I read some very sophisticated and well done resumes it strikes me that there are a few things missing that every resume should include no matter what level you are in your career. Your resume may read like Wikipedia but if you don’t quantify your experience no amount of flowery adjectives is going to make your resume stand out. What do I mean? It’s simple you need to calibrate your experience. It’s not just about the projects you worked on or the companies you worked for. It’s about the meat you put on the bones you call your job experience. What Company? Even though you may work for Disney or Fox or Pepsi, don’t take for granted that everyone knows EXACTLY what products and services your company offers. You might work for a well-known company but the division or area you work for might need some explanation. It’s always wise to list a one-sentence description of what your company offers its consumers and maybe a little about the area you work in as well. This description should include the annual revenue of the company if it’s a public and the size of the employee population. If it’s not public, then the approximate annual revenue or operating budget of your division. You should indicate whether your company operates globally or domestically. These changes might not seem important to you but to a layperson reading your resume that is not familiar with your industry it becomes relevant information in explaining where you come from. Size Matters. It’s always good to describe not just the size and scope of your company but also more specifics about the department or division you work in as well. This can include the size of your operating budget, the number of staff you manage and the types of services your area is responsible for handling. Remember to quantify your description of the size and scope of your job and your area of responsibility. Numbers count. Money Matters: Describing your operational and budgetary responsibility is important even if what you handle is your boss’s T&E reports. Describing your level of authority, P&L and quantifying your fiscal responsibility is important in describing the size and scope of your job. If you have saved the company money as opposed to being in a revenue-producing role, it’s important to break out those numbers and highlight your contributions to the bottom line. It’s always a good idea to talk about your accomplishments and experience outside the workplace. What industry awards have you received? Have you been asked to speak on a panel or interviewed for an article? What volunteer organizations or boards do you serve on? It’s sometimes hard for people to “brag” about themselves in a resume but this may be the only opportunity you have to tell a stranger who you are and what you bring to the table. 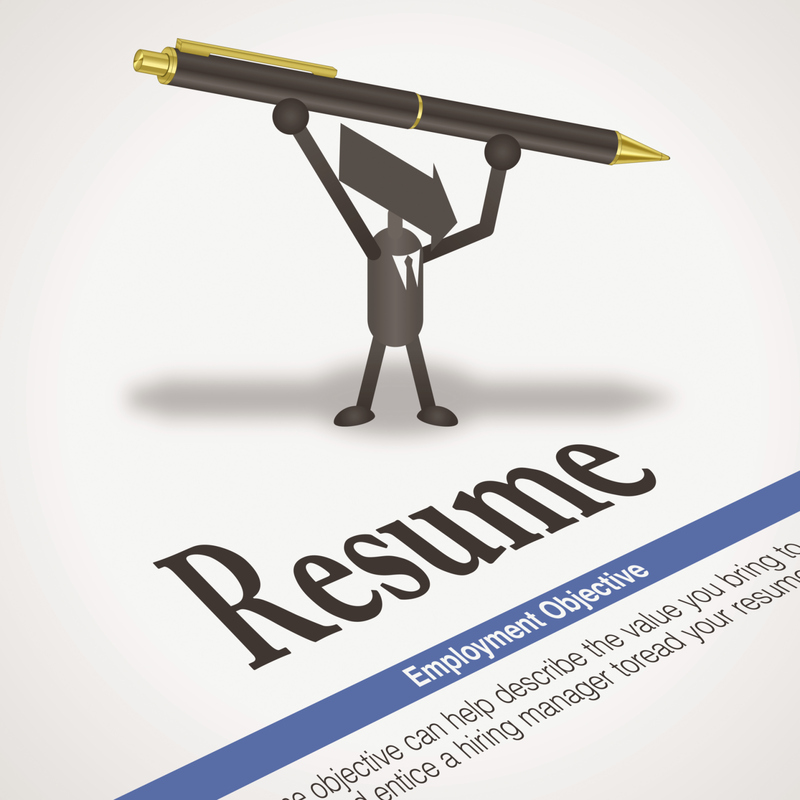 No matter what, your resume is a reflection of who you are and not just what you do. You should be proud of your accomplishments even if you are starting out. Knowing how to quantify your experience is a sure way to get a hiring managers attention and secure your next best job!